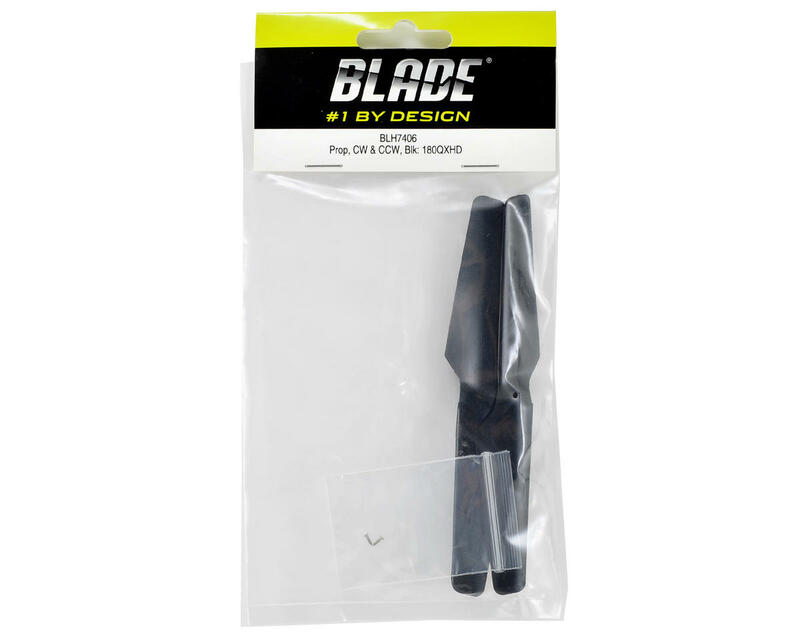 This is a replacement black Blade CW & CCW Rotation Propeller Set. 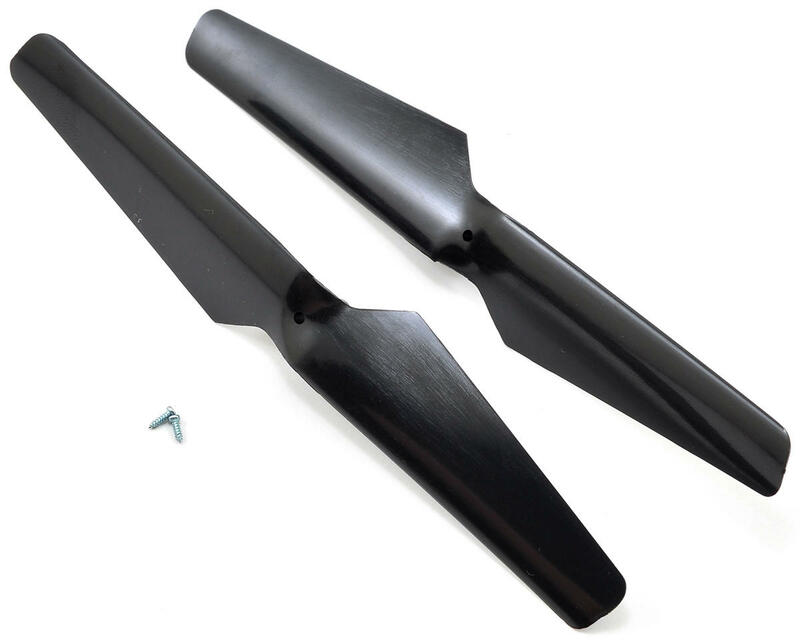 These props are compatible with the Blade 180 QX and mQX aircraft. Package includes one clockwise propeller, one counter clockwise propeller and installation hardware.